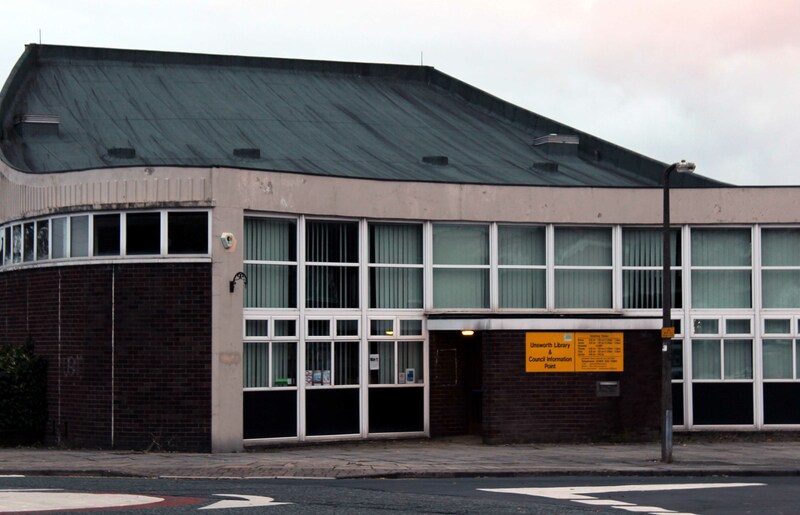 Just a quick note to say that I am starting a petition to Save Unsworth Library. As soon as the petition application has been accepted by Bury Council, I will post a link here so that residents can sign it electronically. I will also be collecting as many signatures as I can in person, so you may see me on your doorsteps or out and about around Unsworth. This is all, potentially, threatened by changes the Council may make once the consultation periods have ended.